Since 1997, working with plants has been our passion. 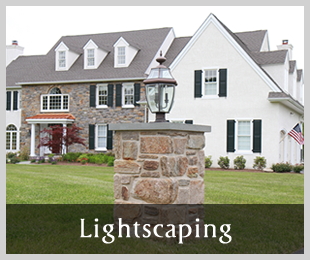 We offer a full range of residential and commercial landscaping services to customers in the Philadelphia area. 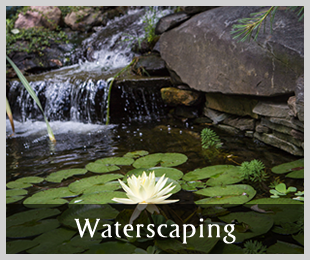 From softscaping and water features to hardscaping and landscape lighting, we have the skills and expertise to get the job done right! We combine the latest innovations and trends in landscape design with the timeless look of native plantings and custom stone masonry. 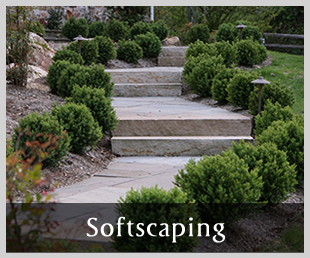 Reliability and attention to detail are the foundation of Barmby Landscape & Design. We strive for perfection – from the curve of a stone wall to the placement of a plant – our customers expect only the best from us. Rest assured with Barmby Landscape & Design – we’re fully bonded and insured for liability. We also take care of all the details, so you don’t have to. We handle everything from permits to coordinating with local utilities before we dig.